We were commissioned to undertake a full restoration of the existing sash windows to the front of the property. 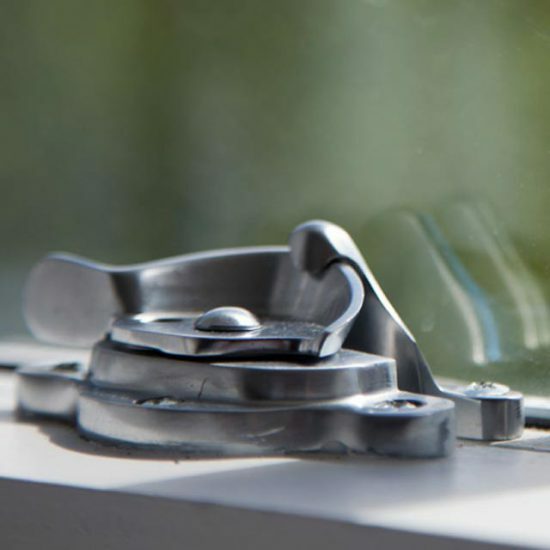 The windows were in poor condition, their function suffered and previous repairs had given the windows an unbalanced appearance. They were cold and draughty, had some areas of rotten timber, and lacked security. 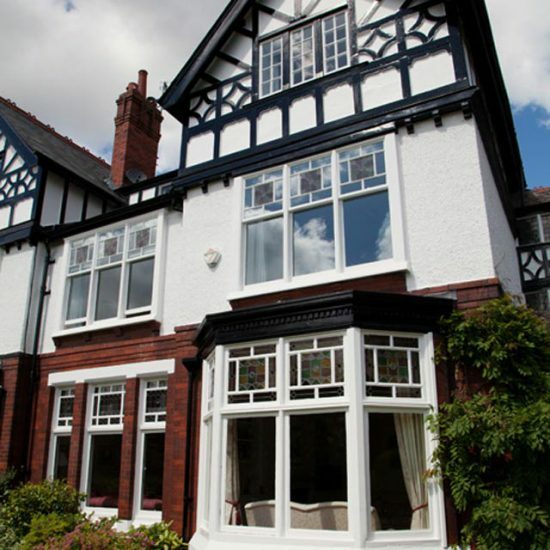 Due to both the property’s location and the owners expectations to keep the charm of the original windows, we provided an initial detailed consultation to understand the full scope, followed by a number of solutions with a recommendation for using a tailored restoration-based approach, whilst meeting their thermal-efficiency expectations. The existing box frames and sills were left in situ, whilst new hardwood sashes were replicated from the originals in exact detail. Existing leaded top lights were carefully extracted from the original sashes, restored prior to reinstallation before being putty-fixed back into the new sashes. 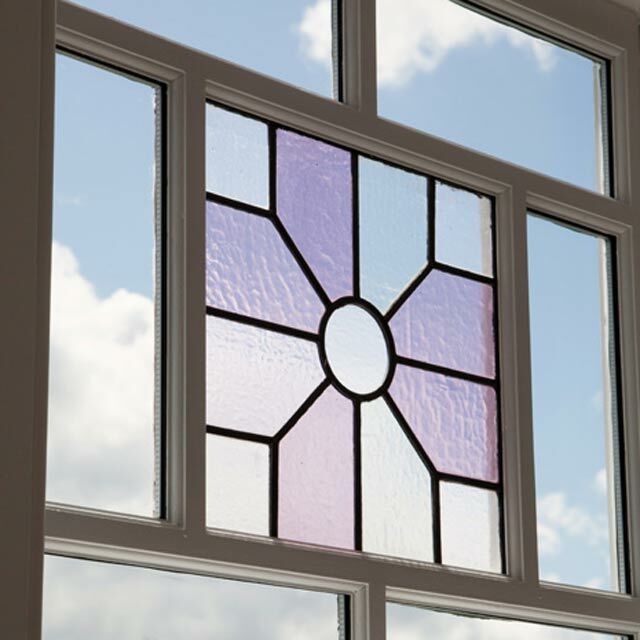 By using our slim heritage double glazed glass units, a significantly better thermal performance was achieved. All sashes were draught-proofed, re-weighted with new lead weights, and re-corded with traditional chords and pulleys.